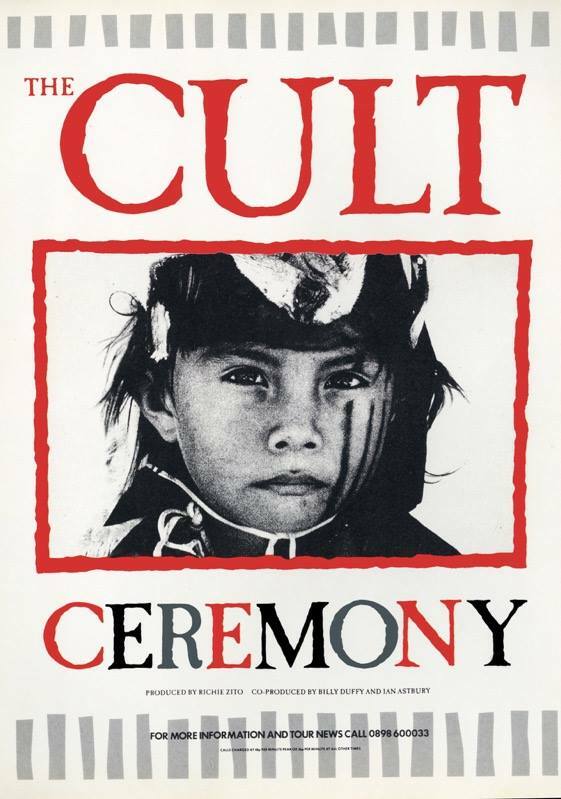 Ceremony is the fifth studio album by The Cult, first released in September, 1991. The album was highly anticipated by both music critics and fans as a result of the band’s previous worldwide successes with their 1987 album Electric and its 1989 follow up Sonic Temple. Their album sales might have tapered off since then, but the best was yet to come, with Born into This (2007), Choice of Weapon (2012), and Hidden City (2016).